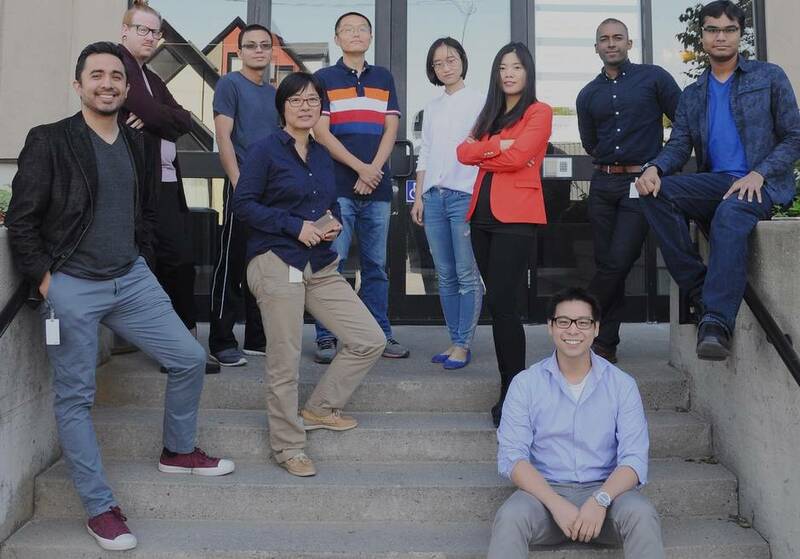 Gustavo Sanchez, left, and the team at Signority, an Ottawa-based startup. 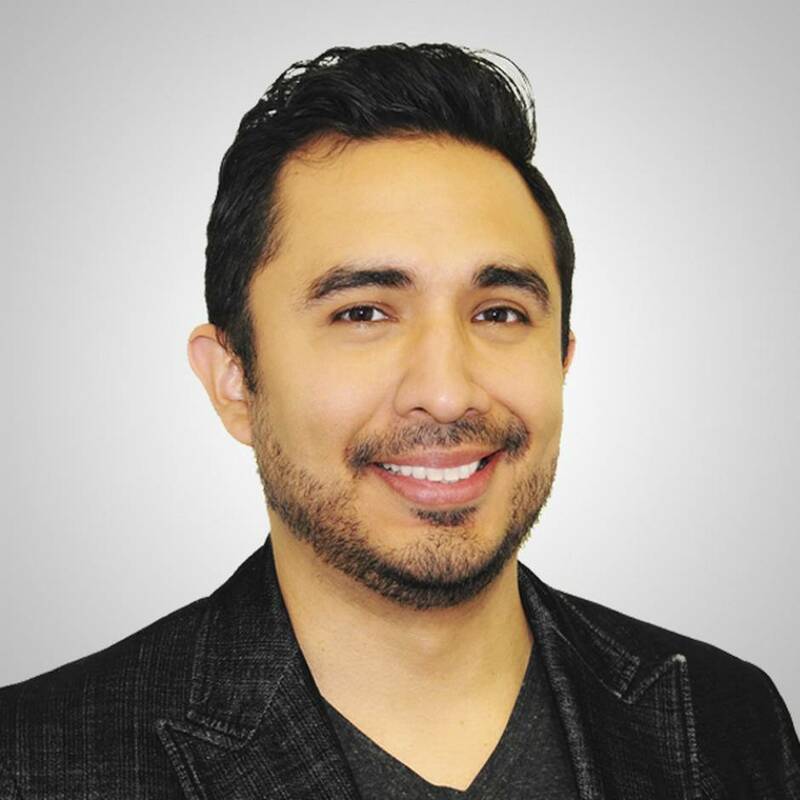 When Gustavo Sanchez joined Signority, a small company that specializes in digital and electronic signatures for documents, proposals and contracts, one of his key tasks was mighty. He was to guide the organization’s shift in focus earlier this year from large enterprise customers – like the federal government – to small and medium-size firms. The goal was to achieve viral growth for the Ottawa-based startup. To help with that pivotal move, Mr. Sanchez turned to the freelance talent pool. “That whole restructure came with a lot of short-term challenges where freelancers were able to help quite a bit,” Mr. Sanchez says, noting that he hired independent Web developers, graphic designers and copywriters, among others, for the transition. Signority has hired freelancers to work on crucial short-term projects, says Mr. Sanchez, marketing officer. The eight freelancers whom the company is currently using to work on crucial short-term projects augment Signority’s core team of 12 staff members. The way he sees it, there are several benefits for employers when it comes to tapping this segment of the work force. A full-time job with a single employer is no longer the norm, marking a dramatic shift in the work force. Although Canadian statistics don’t capture the makeup of independent labour, 20 to 30 per cent of the working-age population in the United States and the EU-15 engage in freelance work, according to a recently released report by McKinsey Global Institute, a management consulting firm. 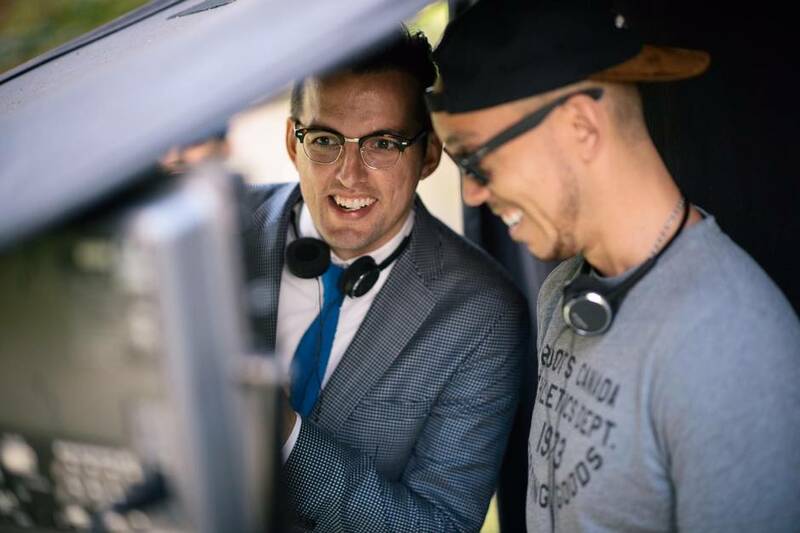 Adam Roach, left, founder of Toronto’s We Are CO-OP, a full-service creative, advertising and communications agency, relies on freelancers working with the company on everything from TV commercials to social-media campaigns. Adam Roach, left, founder of Toronto’s CO-OP, a full-service creative, advertising and communications agency, relies on freelancers. From there, CO-OP assembles custom creative teams to suit the specific needs of each project, keeping overhead low. The freelancers it hires include illustrators, designers, copy writers, art directors, creative directors and strategists. There may be 10 involved in a project or 100; Mr. Roach has a pool of about 200 he can call on at any given time. Besides being proficient in their given field, successful freelancers can focus on a task at hand without being distracted by the politics and noise of large offices. Aside from future work and referrals, rewards are important for freelancers. Something as simple as lunch out to celebrate a project milestone can go a long way to making contributors feel appreciated and motivated. When working together on a longer term project, a Christmas bonus, dinner, or even a cash bonus at the end of a contract is highly recommended, says Ms. Singer of Workhoppers. Freelancers should be managed the same way regular staff members are; strong project briefs with clear details and realistic timelines are essential, for example. However, in the five years that Mr. Roach has been leading his company, he’s come to realize there are a few areas that employers may want to focus on when it comes to building lasting, win-win relationships with independent workers. Another is engagement. CO-OP holds quarterly meetups for freelancers, giving those indie workers a rare chance to network. Then there are rewards and recognition. The company has just launched its FU Awards (Freelancers Unite), to recognize freelancers’ contributions to the Canadian advertising and marketing industries. Linda Singer is a co-founder, with Vera Gavizon, of Workhoppers, a Montreal-based matching site that connects companies with local freelancers. For best results with independent workers, the two believe in face-to-face meetings, whether it’s once a week or once a month, depending on the project, and in clear communication – something that many companies still haven’t mastered with their own internal staff. 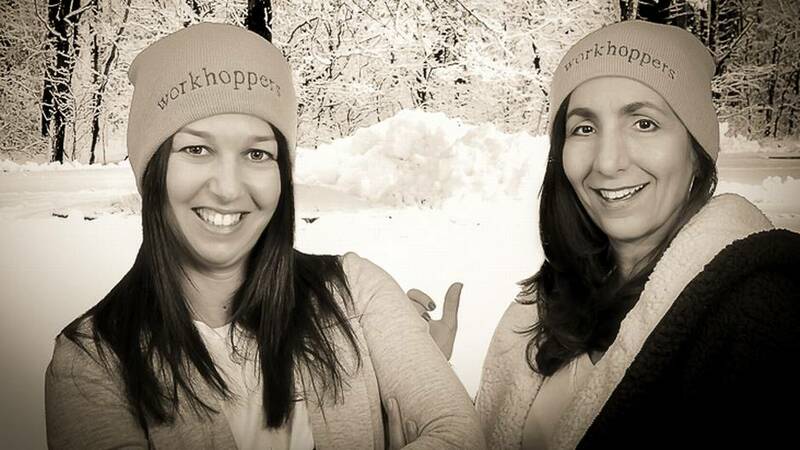 Linda Singer, left, and Vera Gavizon, of Workhoppers, a Montreal-based matching site that connects companies with local freelancers. For best results with independent workers, the two believe in face-to-face meetings, whether it’s once a week or once a month, depending on the project.